CallApp Q&A > Do contacts can know that I am blocking them? 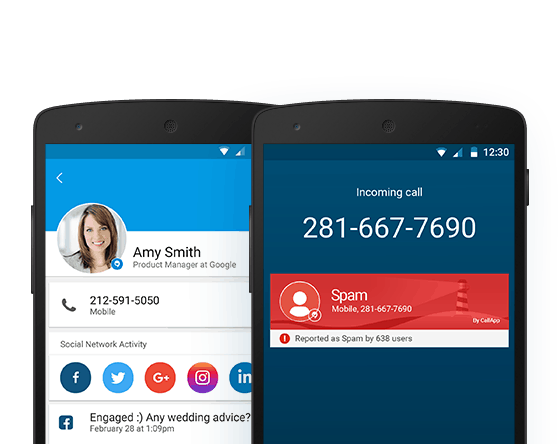 CallApp believes that you have the right to block calls from others without disclosing this information with anyone. The only way they may know that you are blocking them is if you decide to inform them.